DEAR ABBY: Memorial Day is not about war; it’s about people. It’s about those dedicated individuals — most of them young — who died serving their country and their fellow Americans as well as future generations. In other words, all of us. We Americans are at our best when we come together bonded by a noble purpose. And that’s the reason for the National Moment of Remembrance on Memorial Day. Abby, your patriotism and compassion have helped us in our effort to unite the more than 311 million Americans who live in this land of the free and home of the brave. 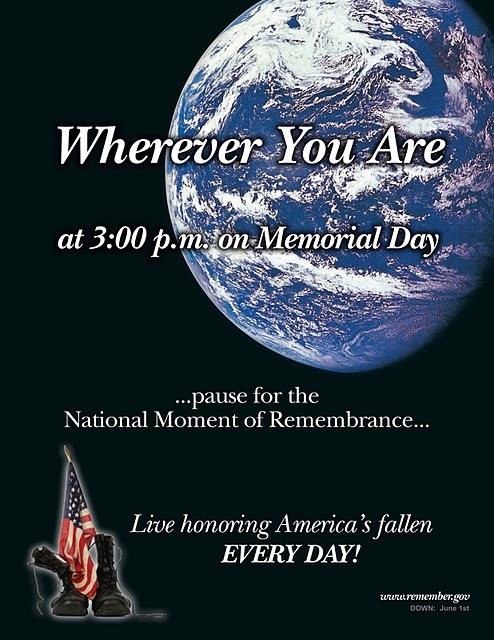 Please remind your millions of readers to come together by pausing for a moment at 3 p.m. local time, wherever they are, to acknowledge the sacrifice of our fallen. Unfortunately, too many of our citizens forget to remember. I am determined to find ways to help America continue to pay tribute to the nearly 2 million men and women who have died for us. Our freedoms should remind us of their sacrifice and our debt to them. It is our duty to never forget them, to keep them in our hearts and in our actions. They were the best of the best — the pride of the USA. We owe them the commitment to reflect on what they did and to put remembrance into action. 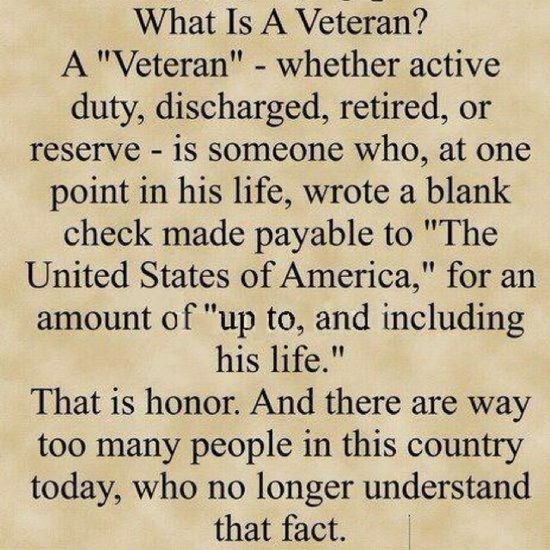 This means to give back to our country and to live honoring them every day, not just on Memorial Day. DEAR CARMELLA: You’re welcome. I hope readers will heed your request to offer a silent tribute this afternoon to the men and women who have given their lives in the service of this country. Considering the magnitude of their sacrifice, it’s the least we can do. To all of my friends out there — please join me, as well as the iron workers, sheet metal workers, firefighters and painters unions and thousands of AFL-CIO members who have supported the Moment since its inception, in a moment of silence at 3 p.m. Today, as in the past, major league baseball games will stop, customers and staff will pause in more than 30,000 grocery stores throughout the country, and, of course, personnel serving in the military around the world will observe it, too. To learn what others are doing today, visit www.ngl.org. May our fallen rest in peace; may our country once again live in peace as well. 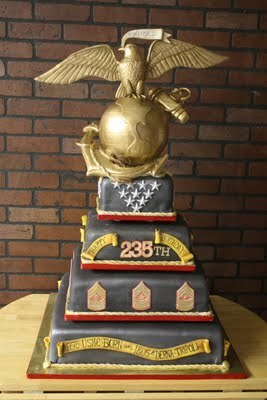 And in honor of Memorial Day all you foodies go check out all the tribute cakes at CAKE WRECKS MEMORIAL TRIBUTE POST. Yesterday someone told me that Memorial Day no longer means as much because we have so many intermixed cultures in the U.S. now. I beg to differ. While it has become a 3 day weekend to most, it is NOT just about picnics, BBQ’s and swimming. Remember that without those brave men and women who died and are honored on Memorial Day, you may not have the rights that you do have. All of our freedoms came with a price for some and an observance for all. Memorial Day is about honoring the countless individual acts of bravery and sacrifice. This holiday is also about honoring the brave men and women who make it home. That means keeping our promises to America’s veterans. 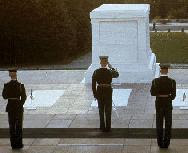 This Memorial Day, we remember all the Americans who gave their lives in defense of America. They died so that we may be free – and we are forever in their debt. Too many people have lost sight of the meaning of this holiday. If you visit How to Observe Memorial Day you can read the whole article, but here is an excerpt that lists the highlights. Memorial Day is actually May 30th. It was first observed on May 30th, 1868. Here in the US we have tended to “move” holidays for the convenience of 3 day weekends, so it is now ‘observed’ on the last Monday in May despite the actual date. I thought the 30th would still be a good day to share this poem. who has given us freedom for a fair trial.